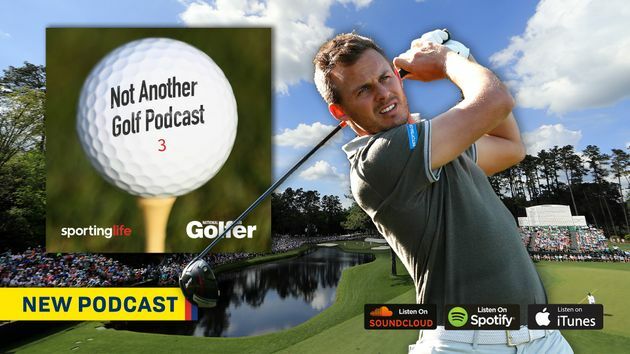 The Challenge Tour begins this week and Ben Coley, co-host of Not Another Golf Podcast, headed to Huddersfield to catch up with Chris Hanson about the season ahead. 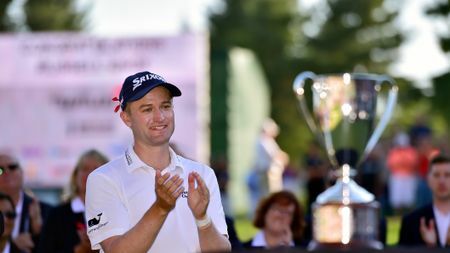 It's time for team golf on the PGA Tour and Ben Coley fancies Russell Knox and Brian Stuard to go well in New Orleans. 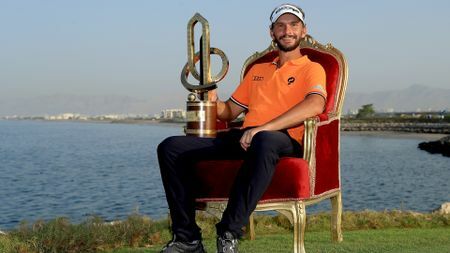 Ben Coley fancies the favourite in the Trophee Hassan II, with Joost Luiten expected to be firmly in the mix come Sunday. 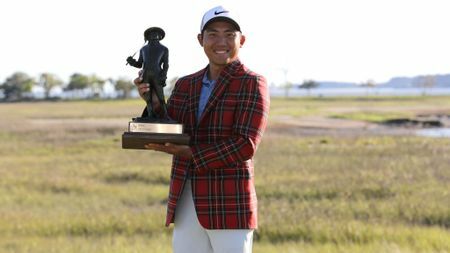 CT Pan secured his maiden PGA Tour title with a one-shot victory ahead of Matt Kuchar at the RBC Heritage in South Carolina. 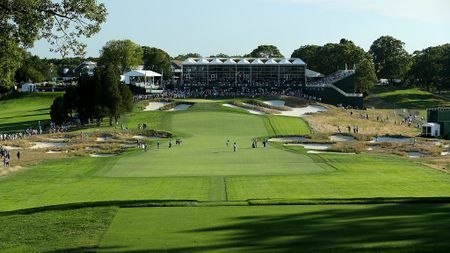 Get tee-times, TV information, tournament history and more ahead of the 101st PGA Championship, held at Bethpage Black in May. 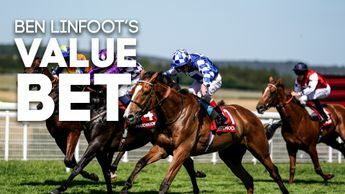 Ben Coley believes Jordan Spieth is ready to step up and contend again in the RBC Heritage, where Ian Poulter and an old friend also make the staking plan. 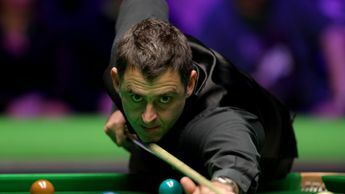 Tiger Woods rolled back the years to win a fifth green jacket and 15th major title with a thrilling one-shot victory on a pulsating Sunday at The Masters at Augusta. 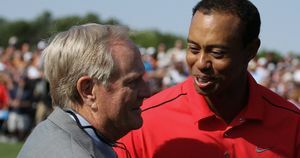 Jack Nicklaus led the praise from stars across the world of sport for Tiger Woods after he moved a step closer to Nicklaus' record of 18 majors. Tiger Woods has been made joint-favourite for each of the remaining three majors this year - and he's also 150/1 to win the lot!